Newborn photography sessions are a way to celebrate the beginning of their life, to show your pride, joy and love for your very new child. Anticipation of the arrival of your newborn baby starts with those two faint lines on the pregnancy test and from that moment on, your life changes. As your body grows, nurturing new life inside, the date of your unborn slowly approaches. Getting ready for a new baby is such an exciting and monumental time in your life. At birth, not only is a child born, so is a mother, a father and also siblings. Then a new journey begins, as you experience your lives together. Displaying images in your home shows how much you love them and it will be a moment of pride as they grow and see the place they’ve held in your heart since the very day you met. As your newborn photographer, it is my aim to safety craft a beautiful gallery of images for you to be proud of, that I can share with you, with pride. It is an honour to spend a few hours with newborn babies, certainly a perk of a newborn photographer’s job. When Can I Book my Newborn Photography? Bookings can be taken as soon as you have had your mid-trimester or 20 week scan. It is advised to book early to secure your date and avoid disappointment. Your booking is based on your baby’s expected date of arrival, then once your baby is born and all is well, you are invited to book from around day 4 through to day 21 however I have photographed babies up to age 4 months (please enquire). Babies around this age are generally very sleepy and typically relax into a variety of newborn poses that you may see here. For 3-4 hours, I work with you and your baby to illustrate beautiful images for your gallery to be displayed in your home. During this time, it is normal for your baby to want to be fed, comforted and nappies changed, all of which is done as your baby needs. Using specialist equipment I work creatively to produce a variety of set ups and poses safely and photograph each scene. This includes a change of backgrounds, props and outfits. Your family portraits are also taken during this time, should you wish to have them although I highly recommend it. How Do I Book Newborn Photography? To book, sessions are securable with a deposit of £99 (non-refundable) which secures your chosen date and time for your portrait session and also includes a return visit where we view your images together on a high resolution slideshow to decide on your chosen package and wall art. I recommended that your newborn session is booked before your little one is born (exciting!) to ensure there is enough time to schedule your session. Dates are selected based on your due date, but if your baby is born earlier or later than expected, we can work together to find a suitable date. Is your baby here already? Congratulations! I hope everything went smoothly and if not, we can talk about it. 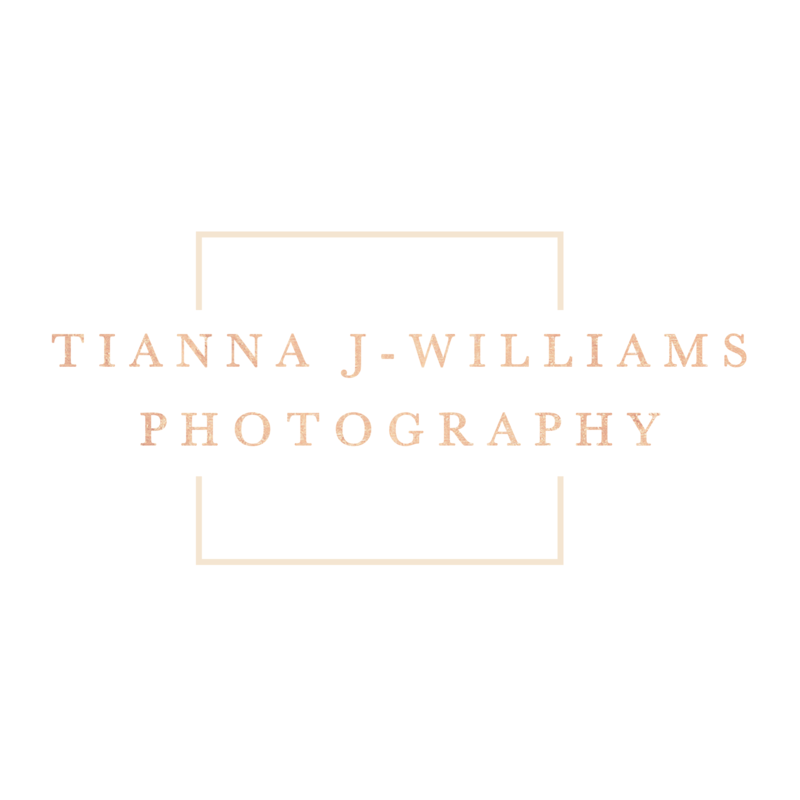 If you cannot see a suitable date, please email me at enquiries@tiannajwilliamsphotography.co.uk.